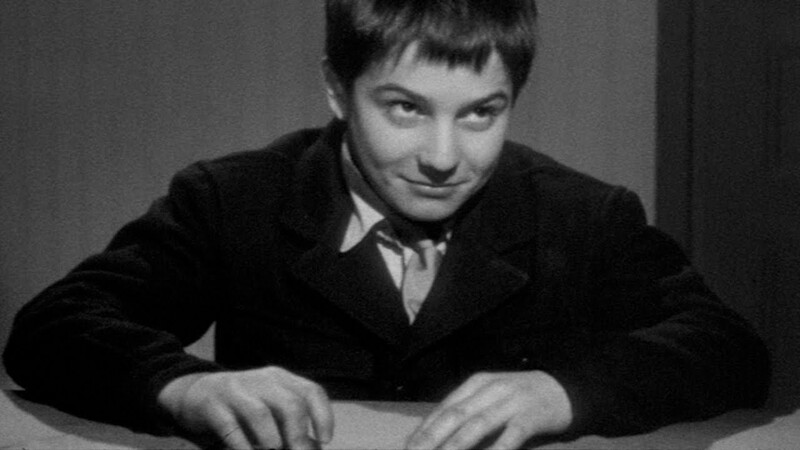 ScreenPrism: Is Antoine in 400 Blows (1959) an alter ego of Truffaut's? How is 400 Blows a semi-autobiography? He saw Léaud as a kindred spirit because he had similar problems — not to the same extent that Truffaut had problems because Truffaut had a lot of issues when he was young. But Truffaut saw in Léaud someone who could communicate his experiences because he had so many similar ones or at least identified with them. Léaud goes on to be one of the important actors of the French New Wave, so that's talent. But he worked with Truffaut four times after 400 Blows because they clearly understood each other. It was a good collaborative relationship because they had a similar understanding of things. SP: Do you have any thoughts on semi-autobiography as a genre? JC: Semi-autobiography is one of those things that seems deceptively simple but is really hard to pull off. We always tell students, “Write what you know,” and I'm not a proponent of that. You should write about whatever interests you. Write about what you know if you're interested in communicating your own experience to people, but write about other things, too — there's a whole world out there. It’s whatever is your particular muse. Lots of great art is produced by people who have no relationship to the characters they create or portray. So I think it's inherently limiting to think in those terms. But at this moment of film history, when 400 Blows came out, writing about oneself wasn't something that was typically done within commercial mainstream filmmaking, where you were supposed to completely shy away from that. That's why it's very often interesting to read interpretations of Hitchcock that say, for example, "Hitchcock was obsessed with Catholic guilt, so all of his films are about guilt because he was raised that way." I don't know if there's any way you can prove that. What makes films like the 400 Blows interesting is that it wasn't so much telling their own story (and telling it in a way that people could understand it). It was the notion of making cinema that was more honest and truthful, and that’s one of the ways that you can do that. You can obviously be completely truthful and honest about something that is not your experience. But that was their starting point in the French New Wave, and it was clearly understood that it was in response to the tradition of French filmmaking, which Truffaut wrote about — and I think overstated — how bad it was. That tradition was based in the idea of being completely detached. In our childhoods, maybe we didn't do things like Antoine, but we certainly understood difficult relationships with parents, friends, people at school, institutions. 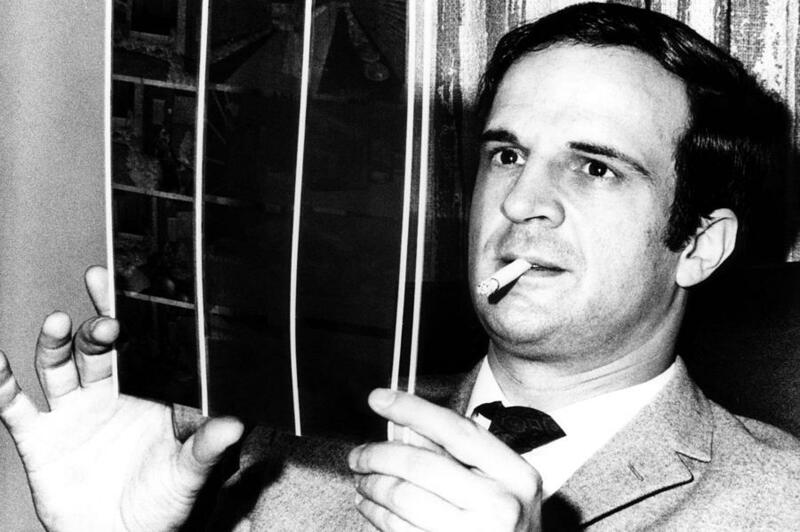 That part of it is easy to understand because Truffaut is communicating his own experience through an actor with similar experiences. Semi-autobiography is, I think, something that seems like it should be easy, but it isn't. And you can write what you know, but is it necessarily that interesting? With 400 Blows, it’s more the idea that if you start with your own experience, it's more likely to be something that is real and authentic. People use the word “raw” — I don't know what that word means, but perhaps it's the idea of something the audience has a window into because it will be truthful to their experience, too. My feeling is semi-autobiography a worthwhile thing to do, but it's a very difficult thing to pull off. Woody Allen is able to pull it off as well, but Woody Allen has also made lots of films that have nothing to do with him as a person, and they're just as good as some of the ones that do. Annie Hall (1977) is the one often used as an example of his view both of art and relationships, but Sleeper (1973) and Bananas (1971) are great, too, as is Crimes and Misdemeanors (1989) — as far as we know he hasn't killed anybody. These movies have nothing to do with his experience, and they are just as great works of art. In writing classes, when I took writing classes, they would always say, "You got to write what you know," and I wasn't really that interested in that. It can be done, but I think it's harder, actually. Sometimes you need to view things as an outsider to really understand them. Sometimes you can only understand things objectively. A lot of it has to do with the philosophical and cultural climate in France at the time, in the postwar period with the influence of existentialism. Filmmakers at the time believed that the only real authentic experience you have is your own; the only knowledge you know for sure is subjective. There is objective truth we can all agree on, but knowledge is something you've got to find from within. Read more from Ask the Professor: Why is the spinning wheel scene in "400 Blows" so memorable and iconic?